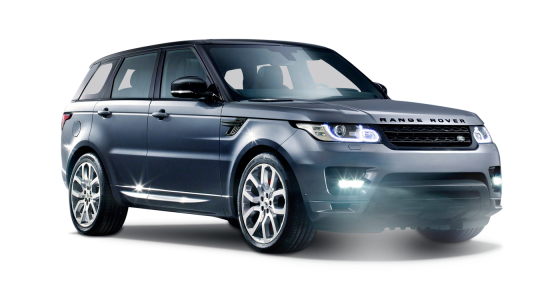 For those looking for luxury, comfort and style then look no further than the Range Rover Evoque car hire. 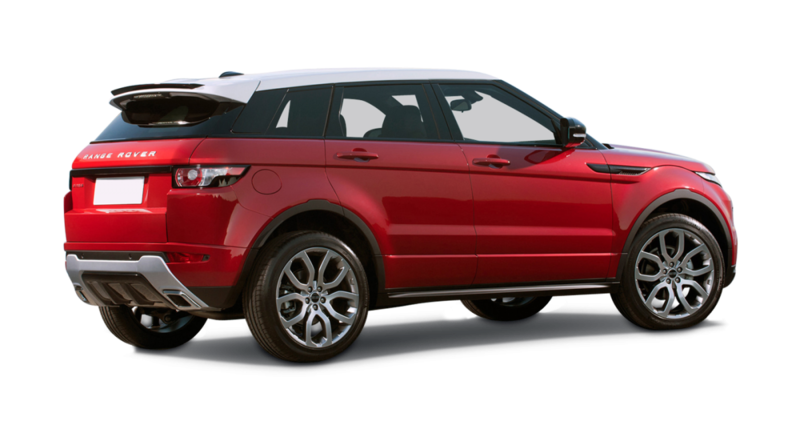 If you are looking for style and sophistication, then the Range Rover Evoque Dynamic hire is the hire for you. This stunning Range Rover has an acceleration of 0 – 60 in 8.5 seconds and combined with a top speed of 121 miles per hour, the Range Rover Evoque is the ultimate in luxury car hire. The Range Rover Evoque Dynamic is top of its class, with many standard features that are far from standard! 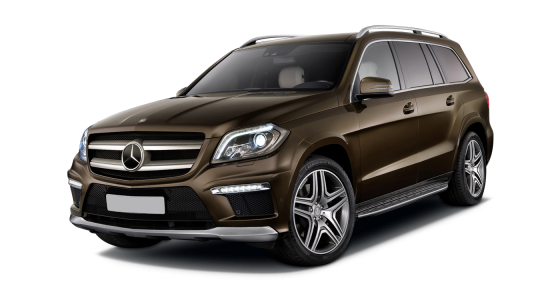 With stunning 12-way driver and passenger seats, each with oxford perforated leather seats with lumbar support, memory and heated seats, you will reach your destination not only in style, but also immense comfort. If you are wanting to ensure that entertainment on your journey is top priority, then look no further than to hire a Range Rover Evoque Dynamic. 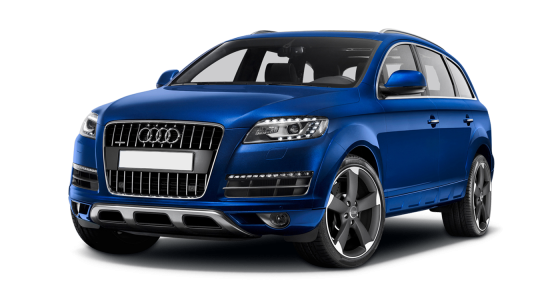 This amazing car has Configurable Interior Mood Lighting to ensure the mood is set from the off, as well as a Meridian Sound System which has a radio, CD player, MP3 disc and file compatibility with 11 speakers and a subwoofer. To guarantee you are eye catching throughout your entire hire, the Range Rover Evoque car hire features a striking and visually appealing exterior. 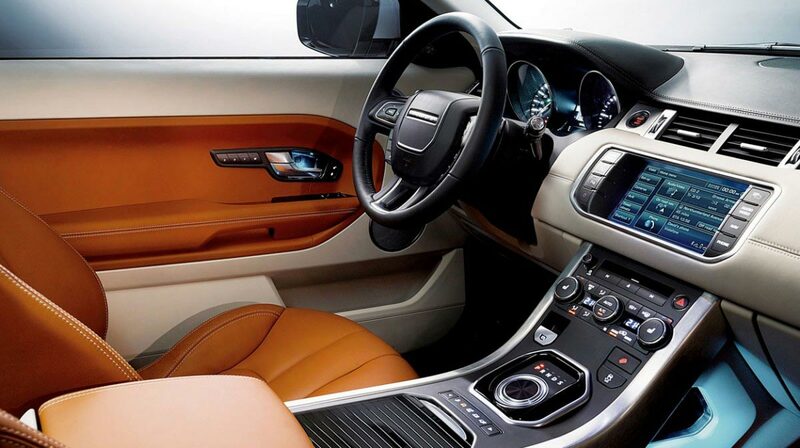 The Range Rover Evoque is aesthetically pleasing and will turn heads wherever you go. The Range Rover Evoque also has Narvik Black mirror caps, matching Narvik Black vent grilles and body coloured door handles, to thrill even the most style concious. 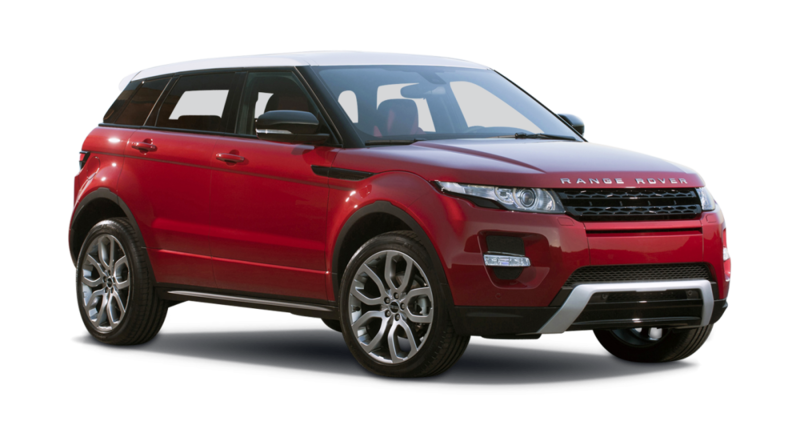 Those who crave elegance and sophistication in their lives will love the Range Rove Evoque Dynamic. Whether you are looking for a fast drive with sublime handling, a touch of class for a long journey, or just fancy a luxury car hire for a treat, then the Range Rover Evoque Dynamic has it all. You will not be disappointed.